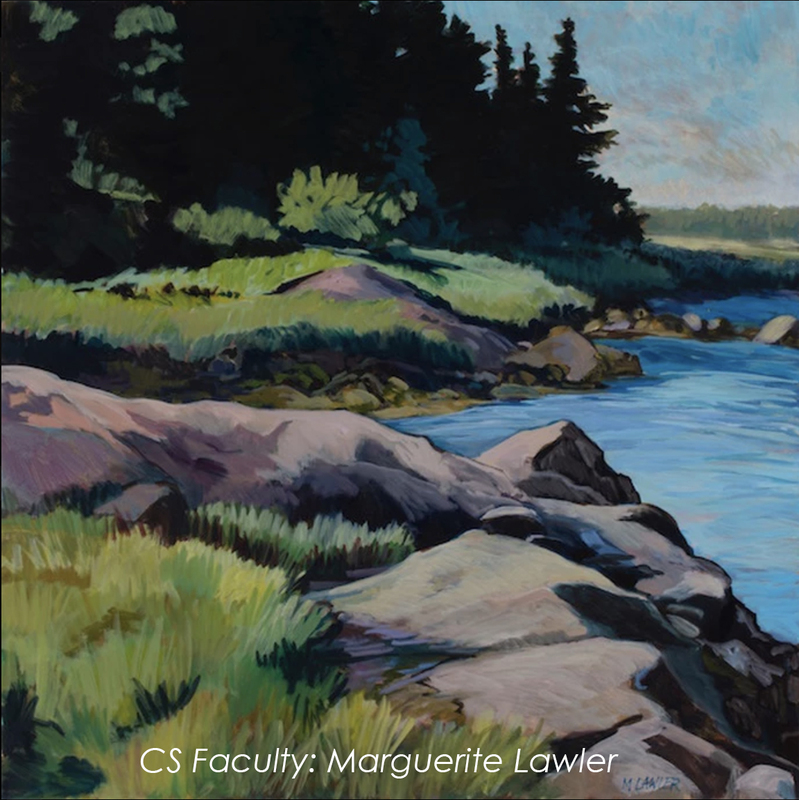 The seventh annual Continuing Studies exhibition is scheduled to take place in the fall of 2019. 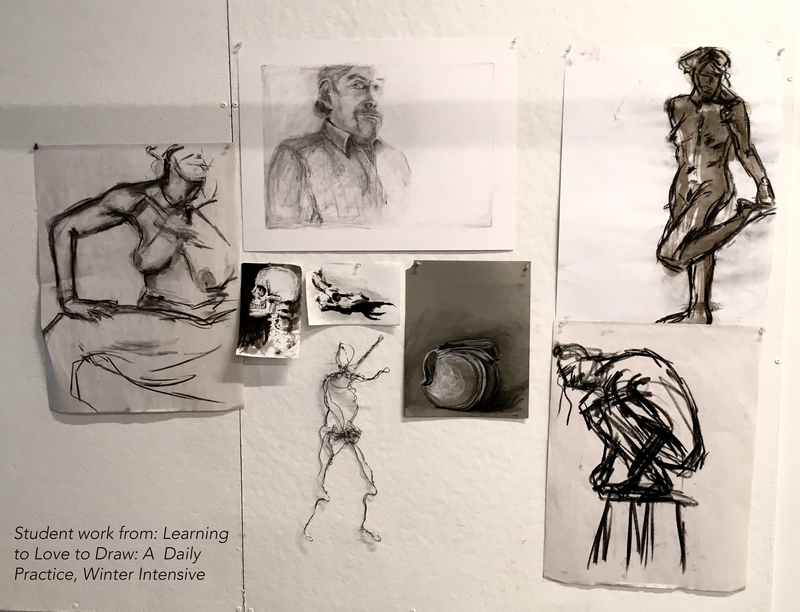 The exhibition will showcase the work of both faculty and students in areas ranging from metalsmithing and jewelry, ceramics, painting, drawing, mixed media, found objects, sculpture, and more. Around 100 artists are typically represented in the exhibition. A call for submissions will be announced in the spring of 2019.